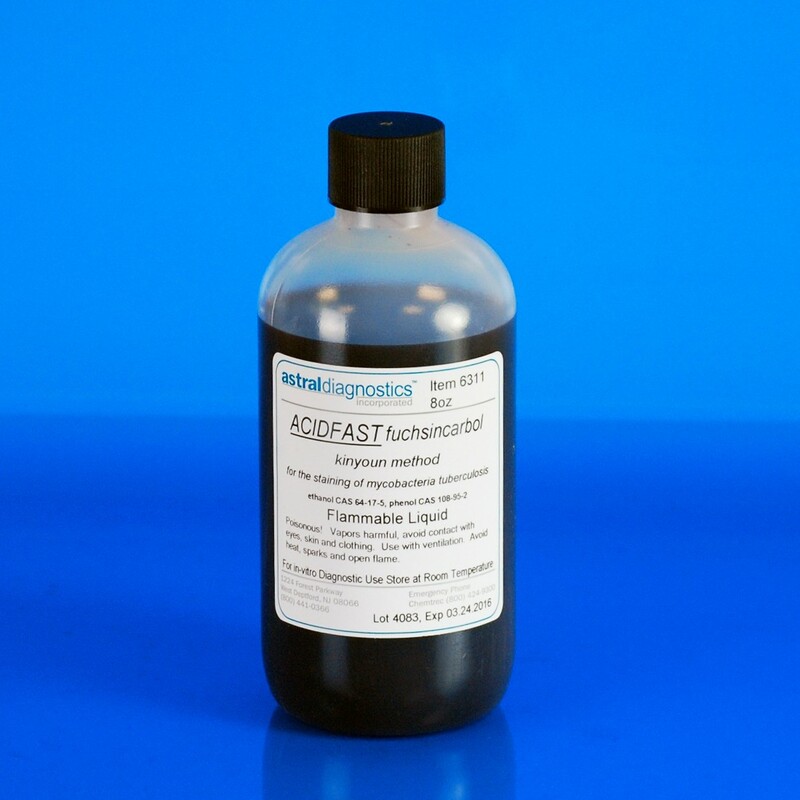 AFB Kinyoun, Carbol Fuchsin | Polysciences, Inc.
Carbol Fuchsin is the primary stain used in the AFB staining procedure using the Kinyoun Method. Used to detect acid-fast microorganisms, specifically mycobacterium. FDA approved for in vitro diagnostic use.